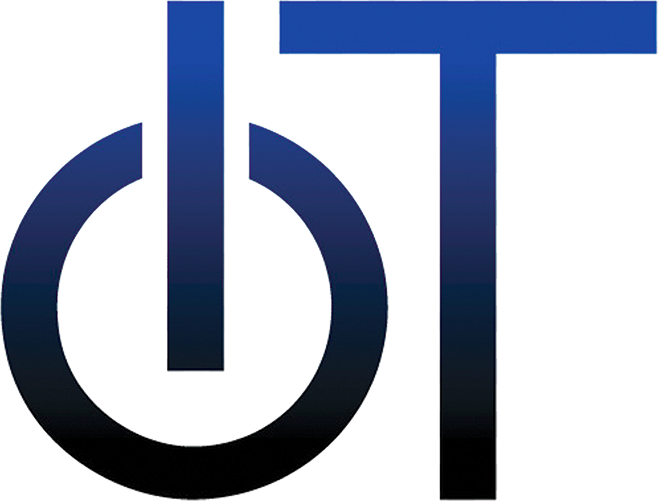 This event will take place on the 3rd of July 2017 in Lucerne, Switzerland. 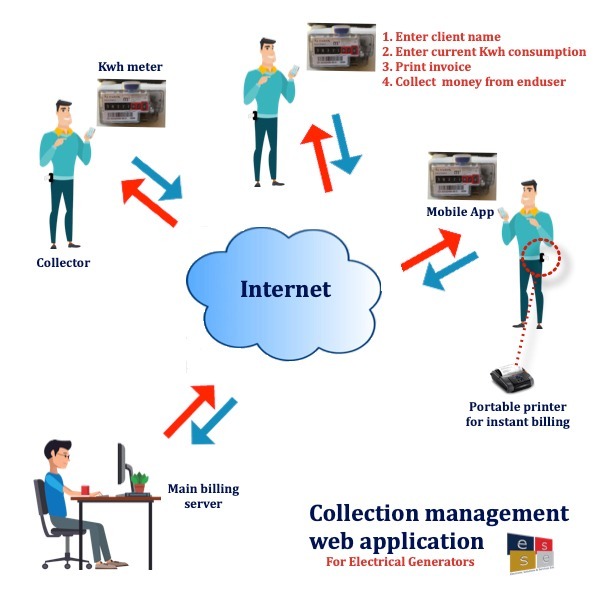 Based on information through consultation of the Media, Consultancy Companies, Advertising Agencies, Trade Fairs and Exhibits, Chamber of Commerce, Embassies, Polls and a voting process which is analyzed by “The Golden Europe Award for Quality & Commercial Prestige’s selection committee, which make the final ecision to select our company ESSE to receive this international Prize because it has shown firm commitment to Quality and Outstanding Achievements. 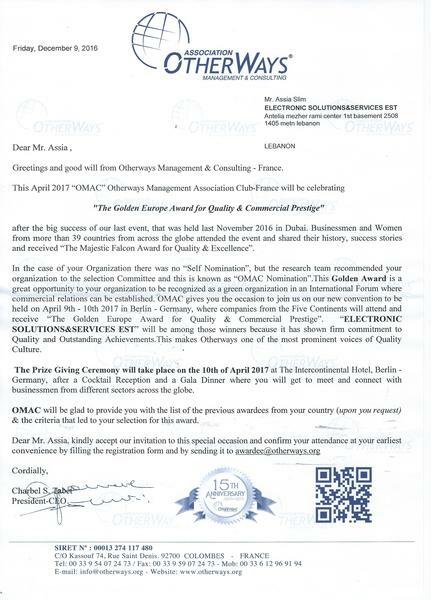 This Prize Giving ceremony will take place on the 10th of April 2017 at the Intercontinental Hotel, Berlin – Germany and ESSE will be among those winners from the Five Continents. 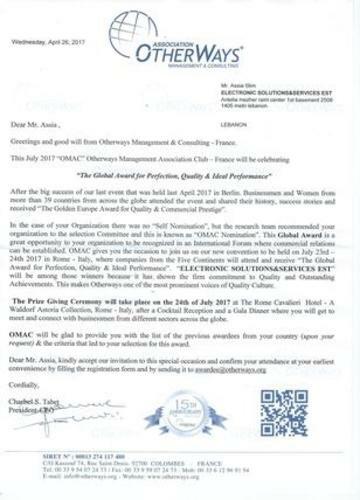 ESSE, has been selected to receive "The Global Award for Perfection, Quality & Ideal Performance" in Rome, July, 2017 where companies from five continents will attend and receive this Award, ESSE will be among those winners because it has shown the firm commitment to Quality and Outstanding Achievements. 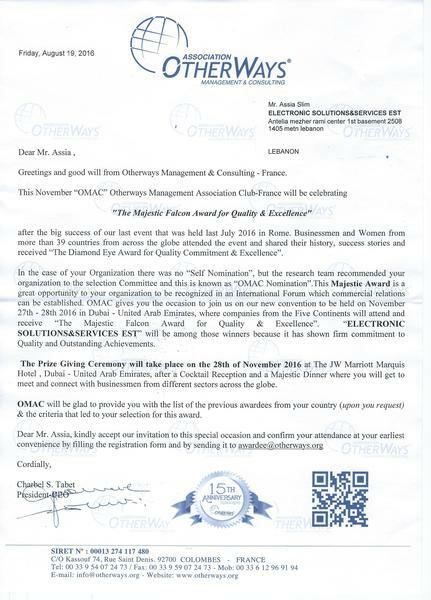 Again ESSE has been nominated for " The Majestic Falcon Award for Quality & Excellence" was held on November 27th - 28th 2016 in Dubai - UAE, where companies from the five continents attended and received the " Majestic Award". 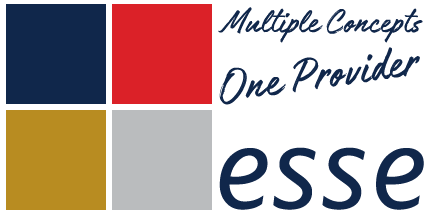 ESSE was among those winners because it has shown firm commitment to Quality and Outstanding Achievement. 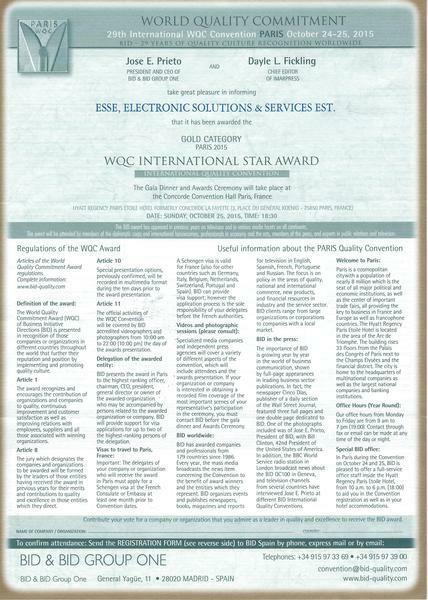 ESSE, has been selected to receive the World Quality Commitment (WQC) Award in Paris, October, 2015. 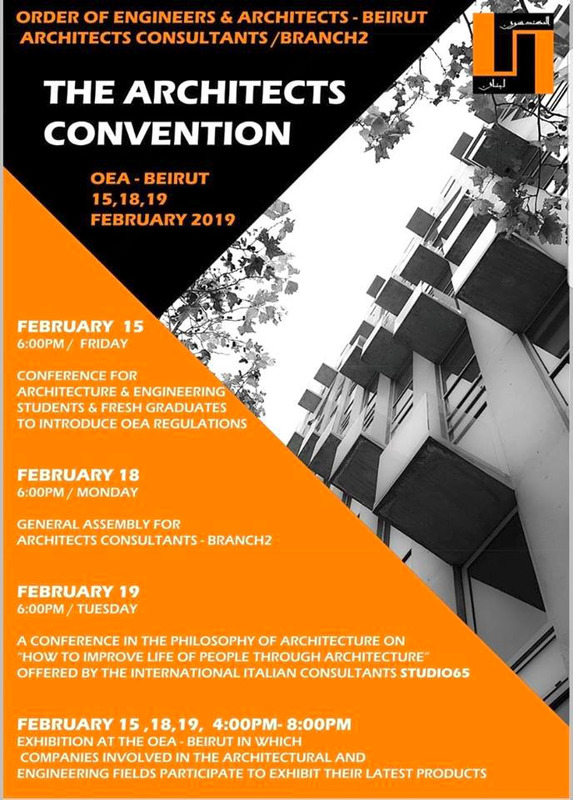 The decision to present this award is the result of an annual congress with different meetings in the emblematic cities of Paris, London, Madrid, Geneva, Frankfurt and New York, having gathered companies and organizations from 116 countries over the past ten months. 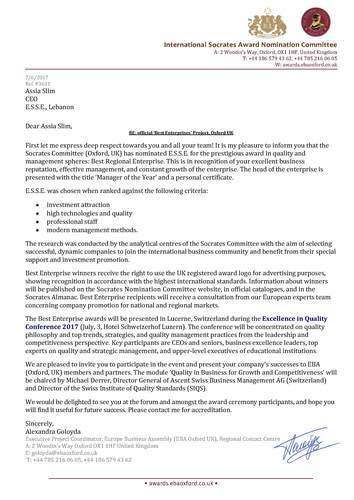 During that time, those participating leaders and experts in quality and excellence submitted their votes for the candidacy of ESSE, to receive the World Quality Commitment Award.We are proud to be the Lebanese company that has been selected to get WQC Award among 116 countries.